How Do I Get My Student Pilot Certificate? How Do I Start Flying? A Student Pilot Certificate is required to learn to fly Recreational Aircraft. However you can start your Flight Training before you apply as long as you have been issued with a Temporary RA-Aus Membership...and that is easy because you can fill in a very short form on the day of your first flight. The Temporary RA-Aus Membership is free! This free Membership covers you for 30 days or 3 hours of flying. If you enjoyed your flight experience and can't wait to continue learning to fly, you can take the next step. Instant online Gift Certificates are available 24/7. You apply for a Student Pilot Certificate (Minimum age: 14 years of age). This allows you to start Flight Training with an approved RA-Aus Flying Instructor for the purpose of increasing your flying skills in order to qualify for the issue of a Pilot Certificate (Minimum age: 15 years of age). RA-Aus Membership cost $235 per year and covers you for third party liability. You also receive their great on-line magazine, Sport Pilot, every month which is educational and entertaining. 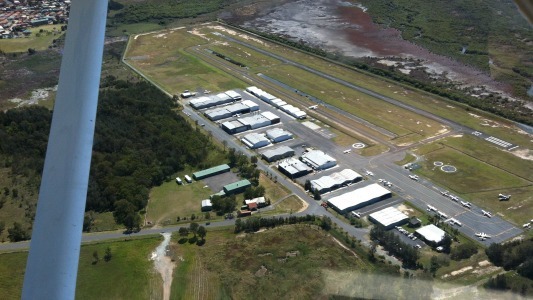 Fly Now Redcliffe provides Flight Training in Recreational Aircraft. 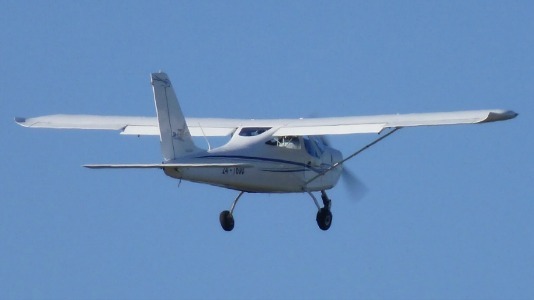 Our flight operations, training and aircraft are governed by Recreational Aviation Australia (or RA-Aus for short). RA-Aus is the organization that is responsible to the Civil Aviation Safety Authority for the administration of light recreational and sport aviation in Australia, including the issue of Pilot Certifications, aircraft type acceptance, aircraft registrations and the approval... and continuing audit of flight training facilities. They have a member elected management board, backed up by their very effective full time managers. RA-Aus is a great organization that looks after your interests as a Recreational Pilot. The real benefit to you is, that you get great value for your money by being a member. RA-Aus do the all the hard stuff so you can go and enjoy flying for fun! Membership includes the issue of the Student Pilot Certificate, 3rd party insurance cover, Operations Manual, Technical Manual, 12 months RA-Aus membership and 12 months on-line subscription to the monthly Recreational Aviation Australia journal, Sport Pilot. What Is Required for a Student Pilot Certificate? To apply for a Student Pilot Certificate, you need to sign a declaration stating that your health is of a standard equivalent to that required for the issue of a private Motor Vehicle Drivers Licence in Australia. If you are under 18 years of age, you will need written consent from your parent or guardian to undertake flight training, including an understanding of the risks. The minimum age is 14 years of age. You can go for a fly if you are younger, but you can't obtain a Student Pilot Certificate until you are 14. Are There Any Other Requirements? 1. You have to be able to understand and carry out instructions given in the English language. 2. Be deemed competent at basic handling of controls. 3. Demonstrate the level of maturity required for flight training. 4. Understand the full requirements of flight training including theory. 5. Understand the risks and hazards of flight. What Does A Student Pilot Certificate Let Me Do? A Student Pilot Certificate allows you to learn to fly under the supervision of an RA-Aus certified instructor. 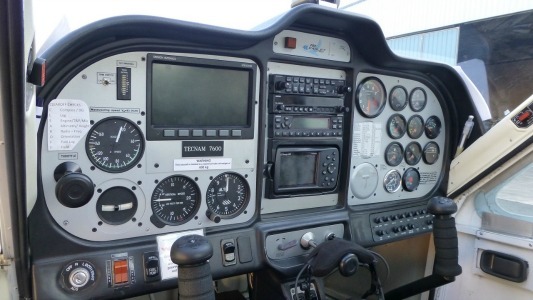 The main purpose is for you to increase your flying skills in order to qualify for the issue of your Pilot Certificate. As you progress through each lesson, your instructor is demonstrating how to operate and handle the aricraft. You then get to fly 'Hands On' as your instructor guides you to become proficient at these skills. As your skill increases, you will reach a point where you can go 'Solo'. This is where you get to take off, fly a circuit and land your plane on your own, while under the supervison of your instructor. After you have gone Solo you will feel ten feet tall. And that is whole purpose of going Solo........to boost your confidence! Suddenly you will realise that.......... you can fly. After going Solo, you will still continue flying with your instructor until you hone your skills to the standard required to attain your Pilot Certificate. Can I Start Flying Now? Yes, you can start flying now! To get your first taste of being at the controls of an aircraft, and feel the exhilaration of aviation, book your Trial Instruction Flight! Start learning to fly with Fly Now Redcliffe. Book a Trial Instruction Flight, click here now! I will call you as soon as I am available.